5 Things to Consider Before Hiring a Drone Operator - The Drone Co.
Drone technology is becoming much more accessible for everyone and can prove particularly useful for businesses. 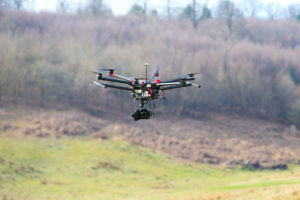 Aerial filming and photography can be utilised for the marketing of a company. 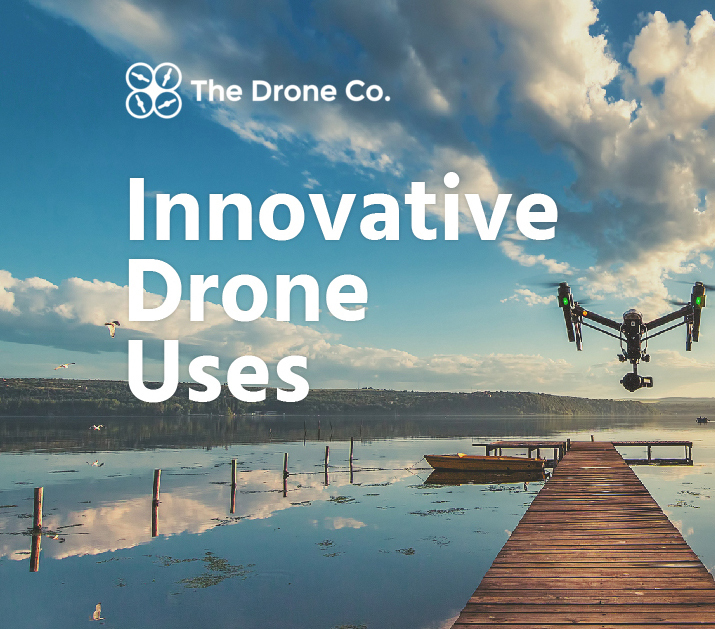 If you’re thinking about aerial filming or photography for any kind of purpose, then you may have considered hiring a drone operator to capture these images. But if you haven’t done any work with drone operators before then it can be hard to know who to choose. There are some questions that you should ask before deciding who to choose to capture your footage. These are some top tips that you should consider before choosing a company. What are the capabilities and limitations? It’s important to make sure that the company can provide the kind of service you need so you should make it clear what you’re looking for. Some operators or companies have limitations in terms of the kind of service that they can offer. They may not be able to carry out the kind of work that you’re looking for and they may not have the right kind of camera equipment. You should get in touch with the operator before deciding and let them know what you are looking for. Most companies will have a range of drones to offer but it is worth checking in advance. Are their drone pilots certified? Many people can learn how to fly a drone on their own but it is important that they are certified. You should make sure that the pilot carrying out your photography or filming is certified to fly and has a good level of experience in filming it. Drone pilot certification is required when an operator is flying commercially so you should make sure that the company you hire has permission to fly. This could really slow your project down if you find out that they aren’t certified to fly at the last minute. Drone pilot certification is also required if you are flying outside of the standard rules and regulations, such as if you want to fly past a certain height. This is an important question to ask as not many people are aware of the laws that surround flying drones. Aerial drone operations require specific aviation public liability to be able to fly in public spaces. If your drone operators don’t have the right insurance for flying then you may not be allowed to fly. What’s more you may not be covered in the event that something went wrong. Therefore it is important that you make sure your operator has the right insurance for the area you are flying in. This can also differ depending on the location. It can be a good idea to research some previous projects beforehand to get an idea of the kind of project you’re looking to achieve. Find something similar that has been done before so you have an idea of what you want from the project. It’s a good idea to take a look at some of the previous projects that the drone operator has undertaken as this will give you an indication of the kind of experience they have in operating drones. 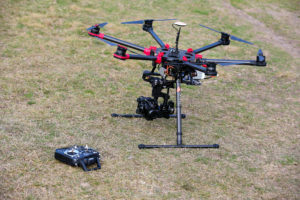 By making it clear from the start what you are looking for, this also gives the drone operator a much better idea of the kind of equipment they will need to make sure you get the best shots. One of the last things you should be sure to check is the kind of photography or footage you will be receiving from the project. This is because there is a big difference between the raw footage and a finished edited product. The use of programs such as Photoshop is often used to edit images and video to make them look highly professional. There may be imperfections in the original capture that need to be edited out. If your operator is charging just to capture the footage of images then it’s worth checking that they can edit the footage if you can’t do this yourself. If you’re looking for a drone operator that can do all of the above, then look no further than The Drone Company. We offer a range of aerial photography and video that is perfect for all kinds of needs. Make sure you get in touch with us today to see how we can help you.